Each insert is cut to perfectly fit into slip-covers and industry-standard jewel cases. 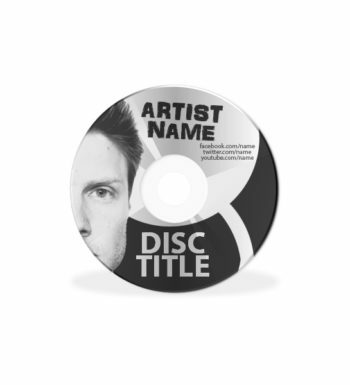 Printed CD Covers are the perfect solution for music-recording artist, mixtapes, recording studios, press-kits, demos, electronic press kits (epk), presentations, software programs, give-aways and training videos. 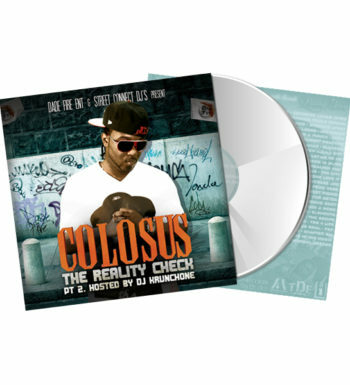 Artist name, Mixtape Title, Presented by, Track list, Contact information and any other info you would like to be seen. Place multiple files into a ZIP folder and upload the zip file. Every new rapper is on Social Media screaming for attention. Spamming everyone’s feed to checkout their music. Separate yourself from the thirsty newbies using a mixtape to expand your audience without being intrusive. 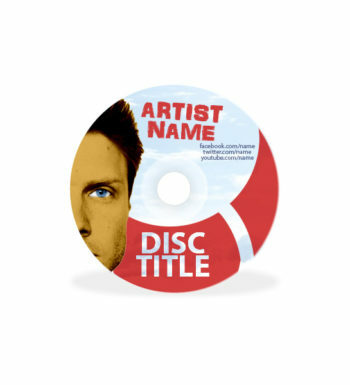 Just as a business card for a company or postcard to an event, a mixtape cover will include vital information other than just a track list. Web links to your website, online store and social media profiles will increase your audience and convert future sales. Contact information can be placed for concert bookings and business opportunities. Logo placement will show affiliations to cross promote partners and other ventures. 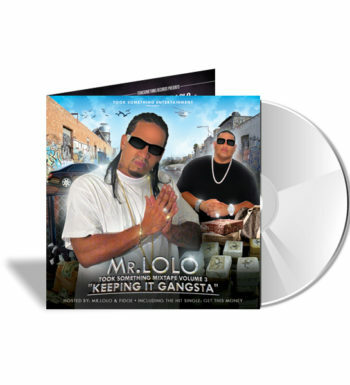 Mixtapes can be used as a keepsake of an event such as a concert. 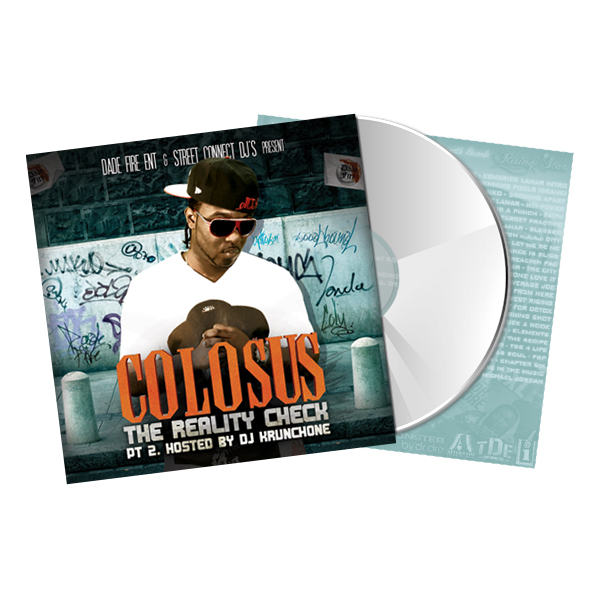 Fans can purchase your mixtape for a profit or use the mixtape as a free-giveaway to expand your fan-base. You never know who you may run into in the street, at a nightclub or music conference. Having a professional project you can hand to an executive, A&R or DJ will convert higher than telling them to checkout your SoundCloud. Our CD Inserts for your Mixtape or Mix CD Cover are printed on Ultra-thick 16PT Card-Stock. Printing time can take up to 4 business days.